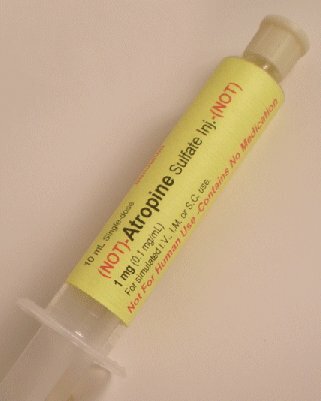 PharmProps- Realistic Simulated Medication for Realistic Training. 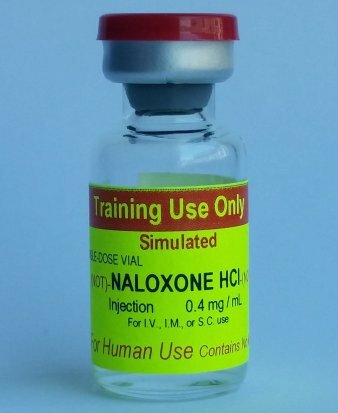 PharmProps, LLC is proud to provide simulated medication training aids that provide extremely realistic simulation of medications administered via injection, intranasally or through intravenous infusion. 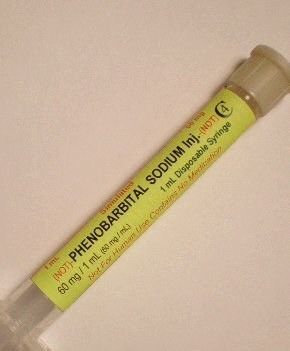 Our vials, pre-loaded syringes, pills,and sprays are extremely realistic to assist you in providing extremely realistic training. 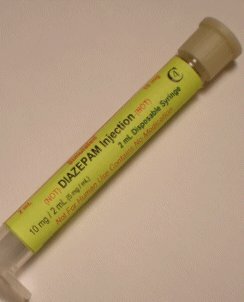 Our simulated drug products contain no medication and are NOT for use on humans or animals. 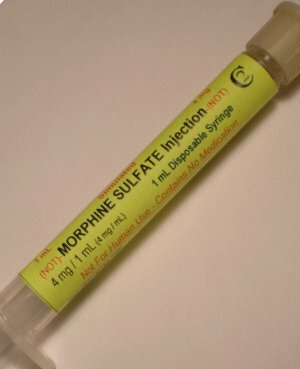 We provide crimp-top vials, pre-loaded syringes, pills, and sprays that are labeled similarly to real medications, including concentrations and expiration dates. Our containers are clearly marked as training aids, but all precautions should be taken to keep PharmProps separate from actual medications. 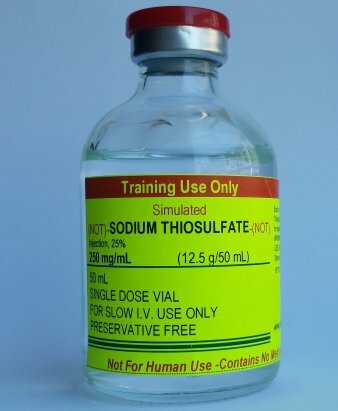 Comply with regulations which say you can't use expired drugs for training. 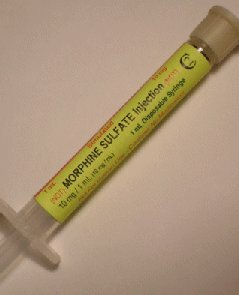 With PharmProps you now have a safe, legal alternative! Hands-on training is vital in the medical field. By handling and using PharmProps simulated medication training aids, students experience the realism of checking the label for name, concentration, and expiration date.Students can check the contents for cloudiness, crystallization, etc. 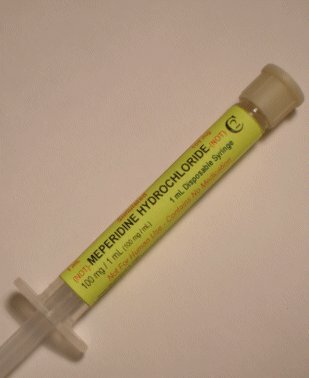 Flipping the top, opening the vial and drawing up simulated medication helps build "muscle memory" that is vital for top performance in stressful situations. 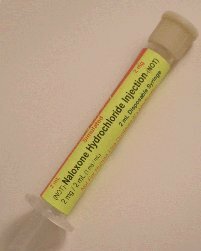 PharmProps simulated medication provides a low cost alternative to training with actual pharmaceuticals and delivers realism in the classroom. PharmProps simulated medications contain only water, preventing the danger of creating a toxic soup in your training area. Why contaminate your mannequins and risk exposing staff and students to dangerous mixtures of medications?